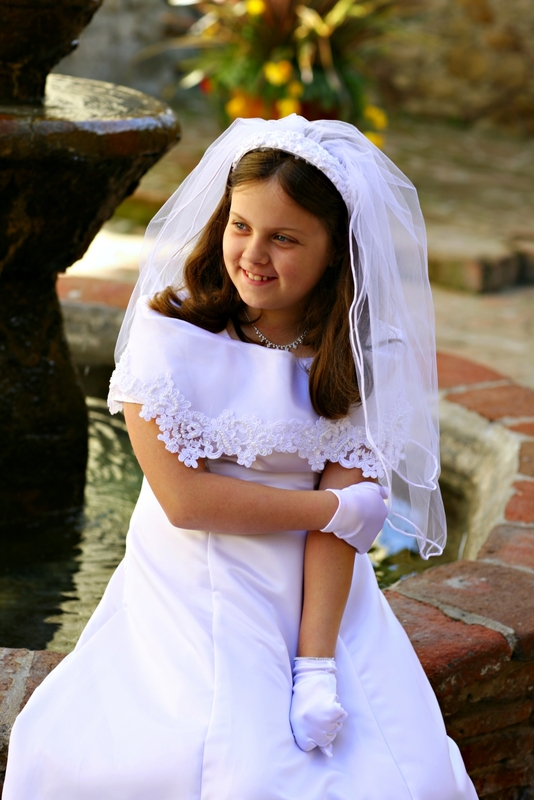 Everyone is going to Rant & Rave over your First Communion photos! 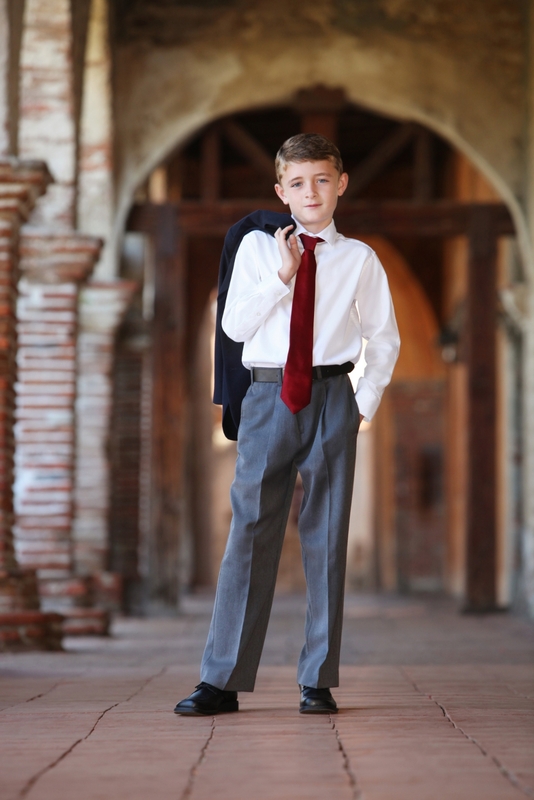 You'll be walked through the entire process of your photo session and taken great care of every step of the way. 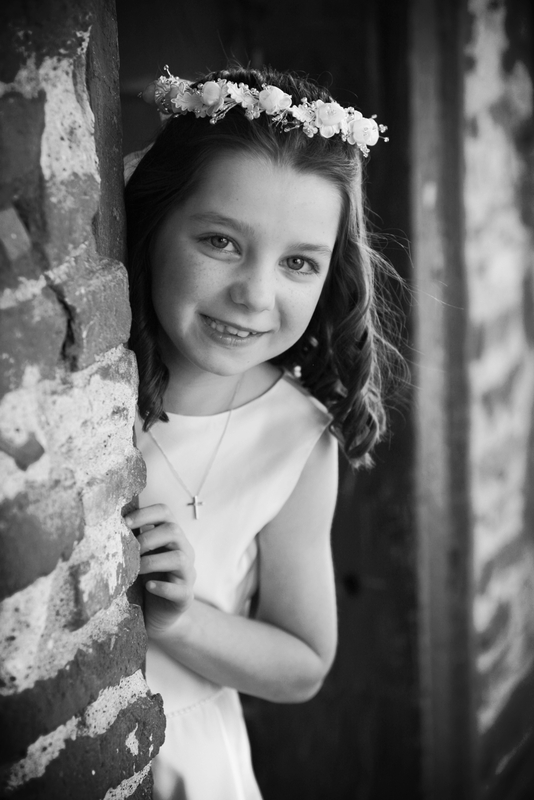 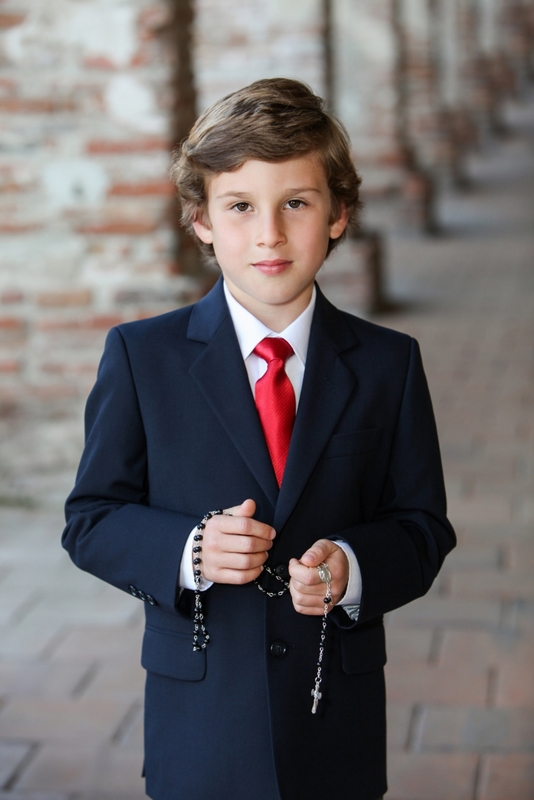 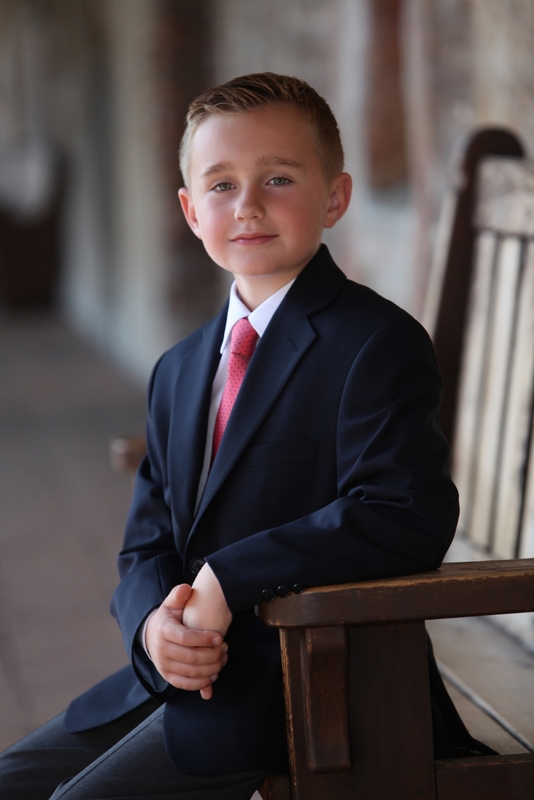 Your grace, elegance and athleticism will be captured in your First Communion photos and they will become some of your most important memories. 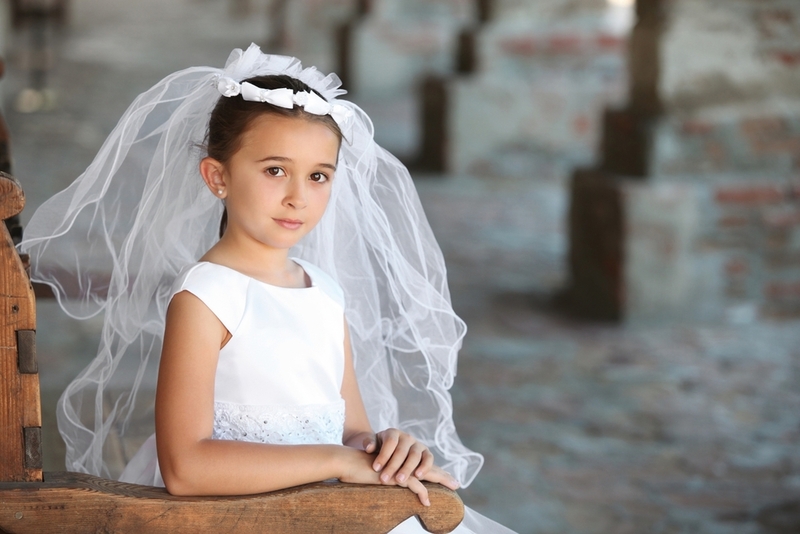 The Orange County, California & Salt Lake City, Utah First Communion Calendar is waiting just for you!